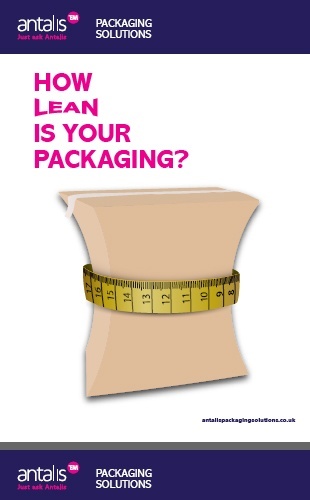 How Lean is your packaging? 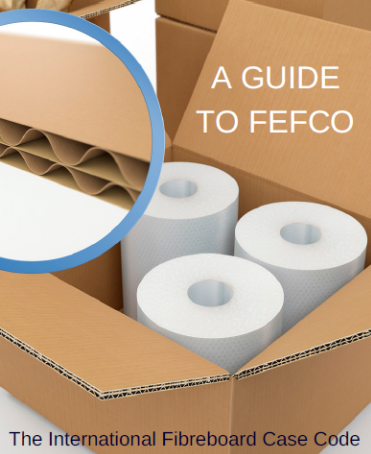 Learn how to optimize your packaging process with this free packaging process whitepaper. Identify packaging touchpoints to show room for improvement. 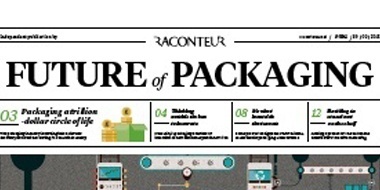 Discover how automating packaging enables faster production. 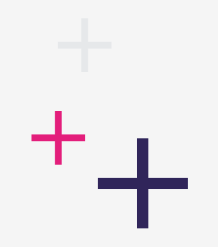 See how incremental improvements can increase speed. 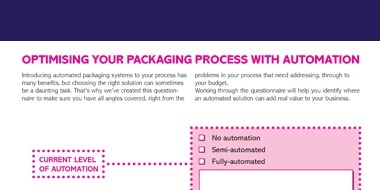 Create consistent packaging quality through automation. 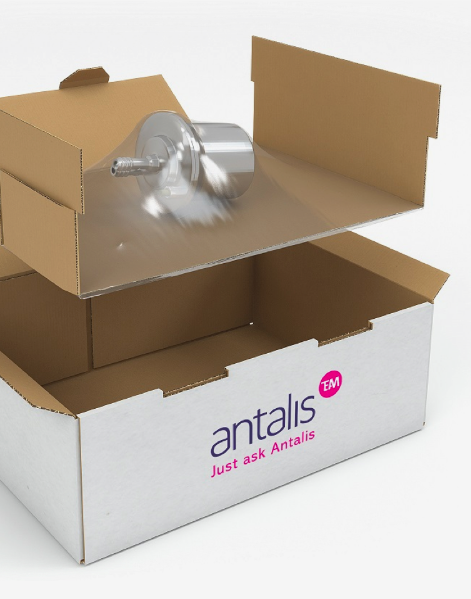 Find out how leaner packaging makes for leaner production.